Gabrielle was born with Achondroplasia Dwarfism. 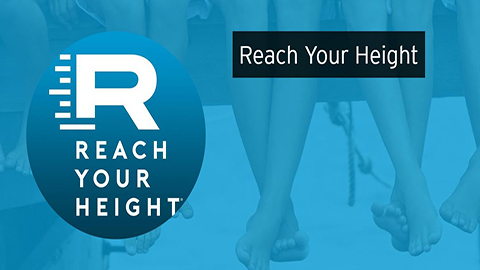 After a series of 3 surgeries preformed by Dr. Rozbruch, she gained 15 cm (6 inches) in her legs and 7 cm (almost 3 inches) in her arms. 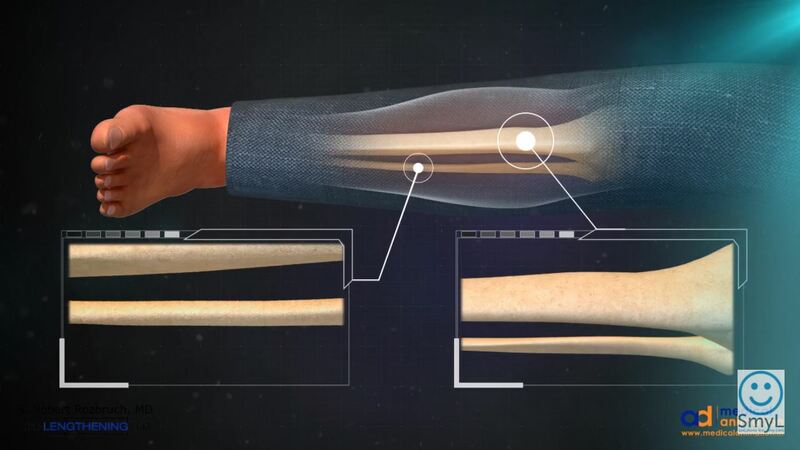 This short animated video, narrated by Dr. Robert Rozbruch, describes a tibia lengthening surgery. 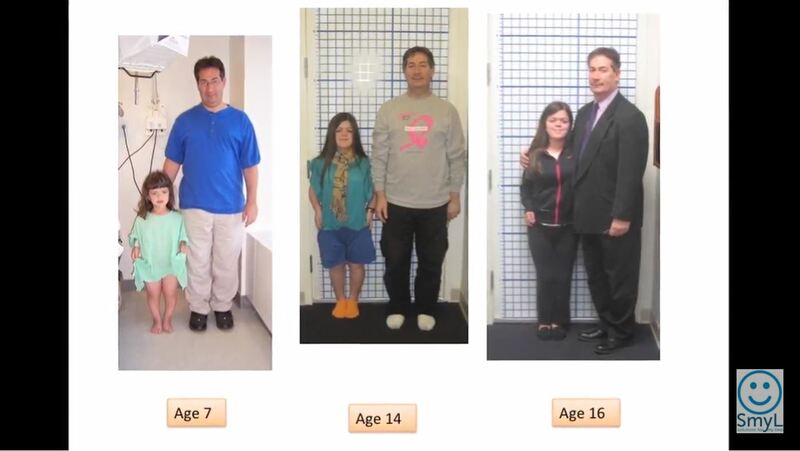 A brief, patient centered documentary about stature lengthening surgery performed by Dr. S. Robert Rozbruch. Internal lengthening rods were used to help Sam grow 3 inches (7.5 cm). Dr. Robert Rozbruch shares information about limb lengthening surgery, and the internal magnetic lengthening nail. 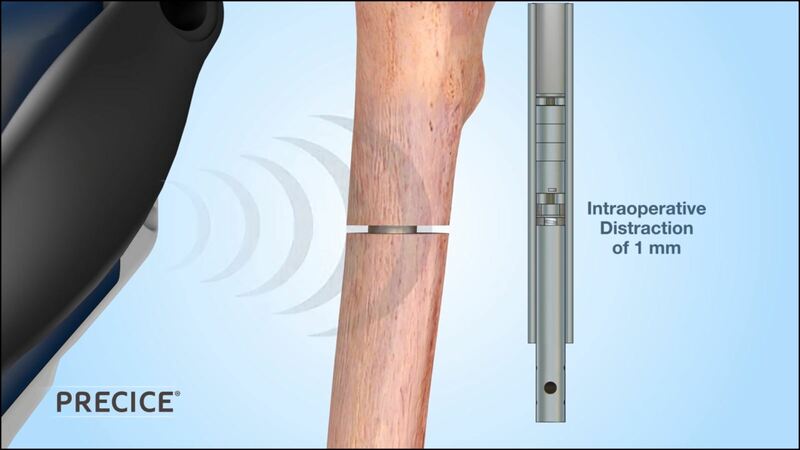 The PRECICE internal lengthening nail can be inserted into the bone for lengthening without an external fixator. This animation, narrated by Dr. Austin Fragomen, shows the retrograde technique for lengthening a femur using an intramedullary nail. 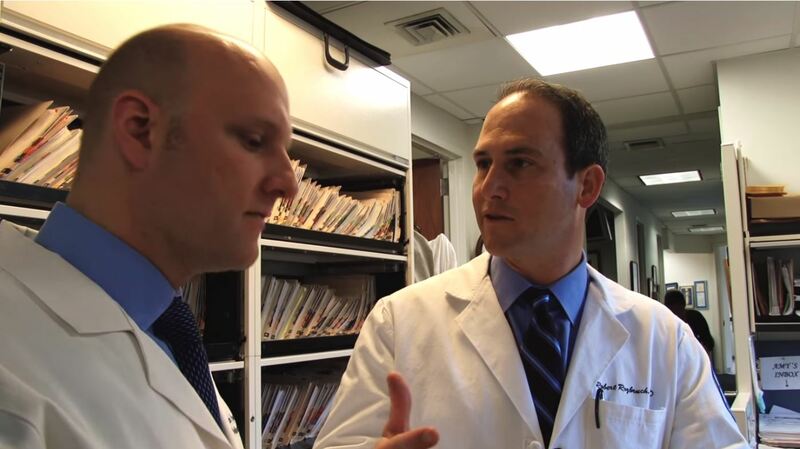 Meet Dr. Robert Rozbruch and Dr. Austin Fragomen of the Hospital for Special Surgery. This short documentary explores the origin of the Institute for Limb Lengthening and Reconstruction. 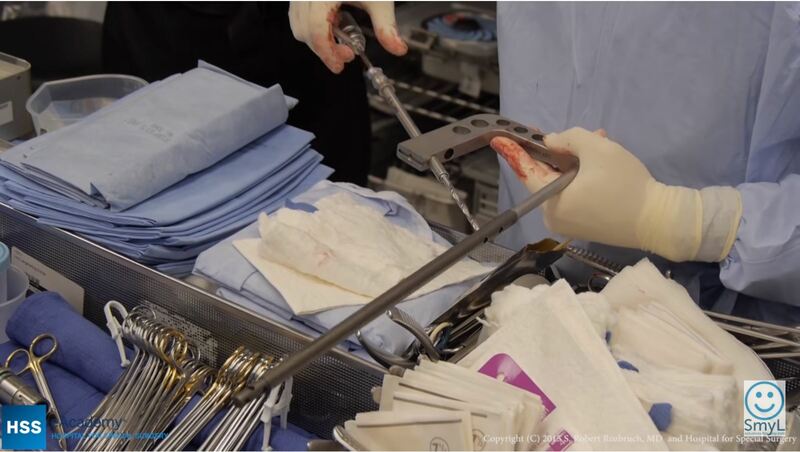 A live surgery performed by Dr. Robert Rozbruch showing antegrade femur lengthening using a magnetic remote controlled intramedullary nail. There is a solution for people with short stature who are deeply dissatisfied with their height. Limb lengthening surgery to increase height can help individuals improve their confidence, body image, and overall happiness. The Precice Nail is an internal lengthening nail manufactured by Nuvasive inc. and is FDA approved. 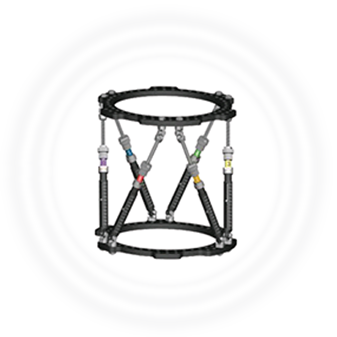 We use the Precice 2 which is the second generation and improved implant. Our experience with this has been very positive. The lengthening nail is telescopic and lengthens the bone in a very controlled fashion. An external magnet actuates the device and results in 1mm of length per day. This translates into an inch per month. No external fixator is needed. We will use the Stryde Nail which will allow more weight bearing when it becomes available. The usual goal of lengthening for stature for most patients is 3 inches (8 cm). More than that amount cannot be achieved safely in one pair of bones during one lengthening. For more lengthening one needs to repeat the process in a second pair of bones. The maximum lengthening possible with the Precice nail is 8 cm (3 inches). 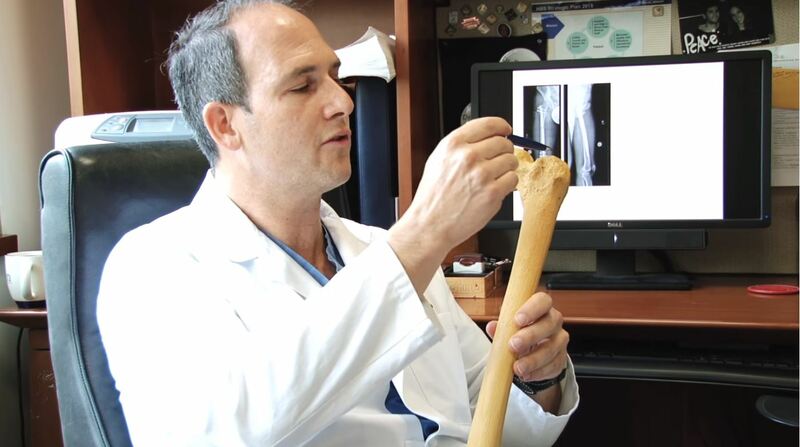 Lengthening of the femurs (thigh bones) is the best first approach since bone healing and recovery is faster and the entire experience is easier than the tibias (leg bones). One can assume approximately one month of distraction for every inch (2.5 cm of lengthening). Lengthening does not begin until 4 days after surgery. Therefore 3 inches of lengthening takes about 3 months. Patients remain partial weight bearing until the x-rays show that the bone is healed enough to allow full weight bearing. Consolidation or hardening of the bone must be seen on x-ray. This usually takes about 4 months after surgery. Removal of rods is necessary in the future. This is done about one year after the procedure, and is an outpatient ambulatory surgery with a very quick recovery. No limitations on weight bearing are necessary at that time. Lengthening for stature may be reimbursable by insurance in some cases, especially if there is any evidence of a hormonal or hormone treated related basis for the short stature, or if there is associated deformity. We look forward to helping you through this journey.